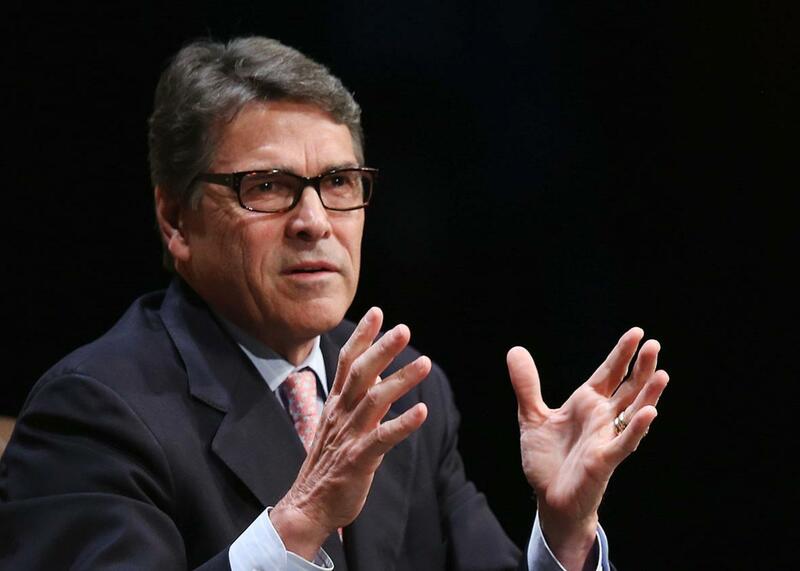 Rick Perry unpaid campaign staff: With fundraising lagging, Texas governor has stopped paying all staffers, CBS reports. Republican presidential candidate and former Texas Gov. Rick Perry fields questions at the Family Leadership Summit at Stephens Auditorium on July 18, 2015, in Ames, Iowa. After Rick Perry’s South Carolina state director confirmed to National Journal that his state’s campaign workers were no longer being paid, CBS News reported Monday night that all of the former Texas governor’s staffers have been cut off. [A] group of Opportunity and Freedom super PACs promoting Perry’s candidacy–which are in far healthier state financially, having raised nearly $17 million by mid-July–are planning to compensate for the shrinking campaign. Depending on the trajectory of his polling numbers, Perry might again be shuffled off to a second-tier event when CNN hosts the next GOP debate. But those discounting his chance to pull off a “breakout performance” at the Reagan Library in September should remember that being excluded from the main attraction didn’t stop him from distinguishing himself last Thursday, when he appealed so eloquently to Republicans’ sense of nostalgia with his praise for conservative hero Ronald Raven.